Join me for another edition of the Born To Talk Radio Podcast on Monday, February 11th from 1-2 PT with my guest, Dr. Azar from the Genesis Medical Center. A little bit about Dr. Azar’s background. 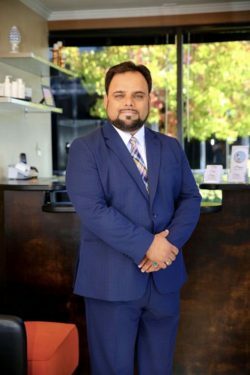 He received his undergraduate degree from Loyola Marymount University in Los Angeles, he furthered his educational endeavors in Cambridge, England earning his MD, MBA degrees at St. Matthews University. His post-graduate studies were completed a the University of Arizona in Tucson. What are some of the services Genesis Medical Center offers? 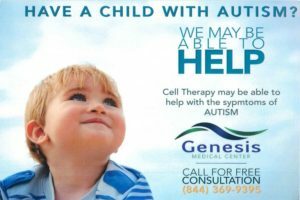 We will be talking about the many services Genesis Medical Center provides including Stem Cell Therapy, Platelet Rich Plasma Treatments (PRP), Autism Treatment and much more. Dr. Azar is also a Founding Member and Executive Director of Adult Stem Cell Research, a Non-Profit Organization, monitoring and reporting on various stem cell therapies for ailments which are in need of better treatments. What role do the Pharmaceuticals play in today’s treatment options? We will be talking about that, too. February is Heart Health Month. 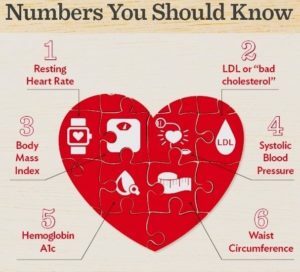 What can we do to stay Heart Healthy? I enjoy bringing a wide variety of guests to my show each week. Tune in to this informative show. 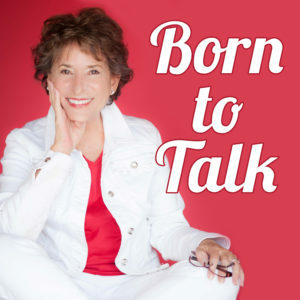 Contact me at marsha@borntotalkradioshow.com if you’d like to share your story with me.